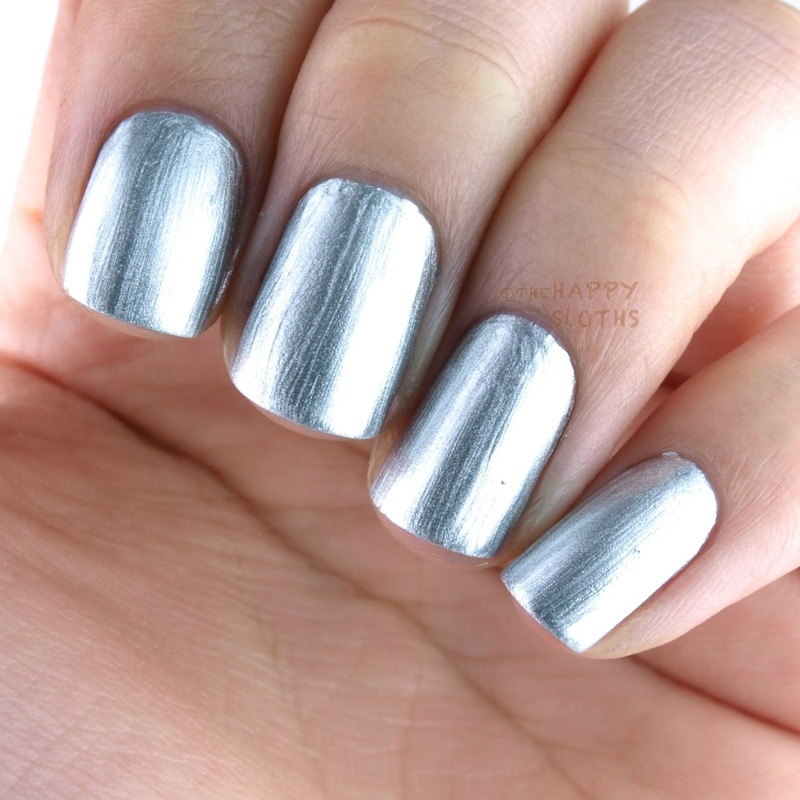 This is a super opaque metallic silver chrome. Two coats for opacity. I've tried using a couple of the shades over it and I'm not sure I love the layering effect. This alone is an amazing silver metallic but I prefer a white base for the other Color Paints shades. 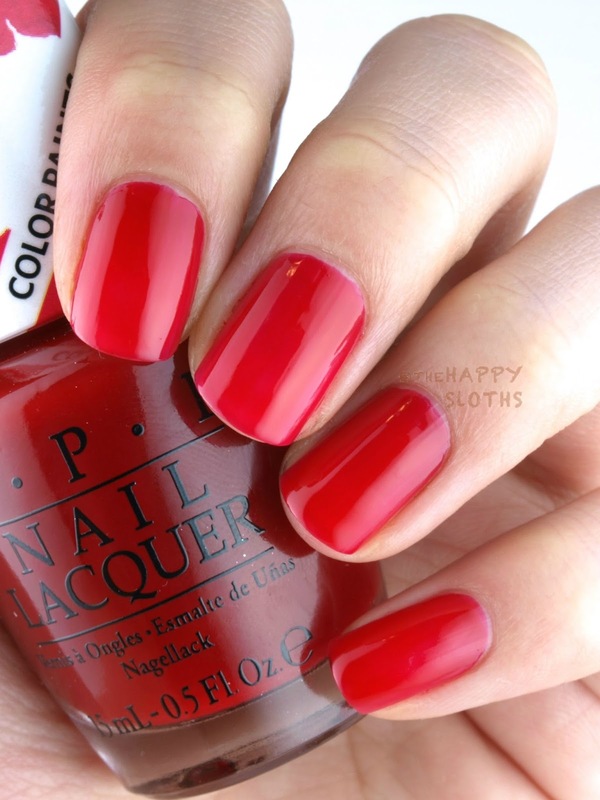 This is a pinkish red sheer with a pretty darn good pigmentation, two coats for an even coverage. This is a surprisingly saturated orange. Even with two coats, the color is pretty darn intense but it does retain a jelly, translucent finish. 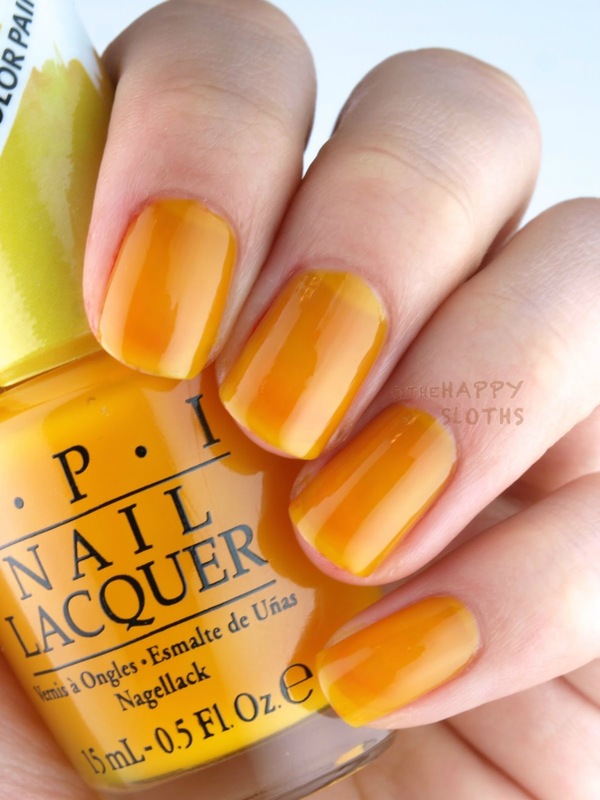 A sheer warm yellow, this one has a decent formulation. Two coats for an even, sheer coverage. 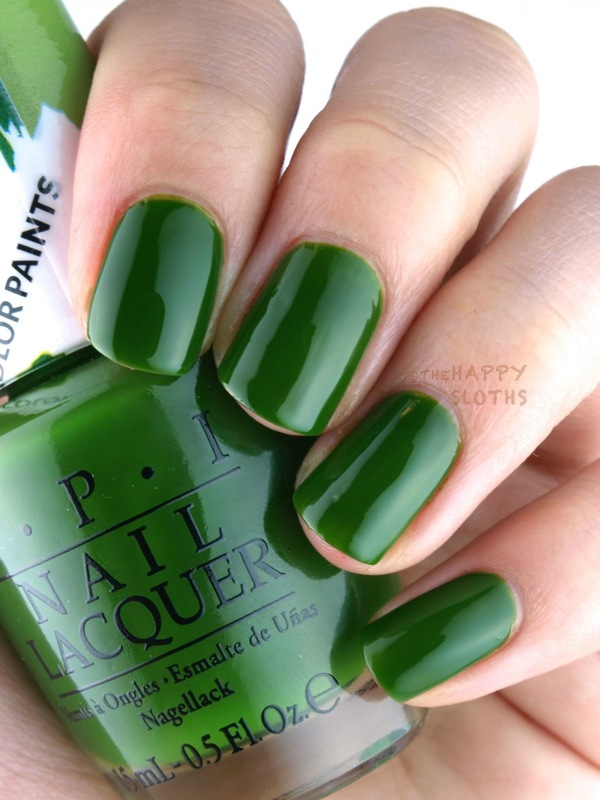 A beautiful vibrant green, this one is slightly less even compared to the other shades so I had to use three coats for the swatches. I'm irresistibly drawn to this rosy pink. 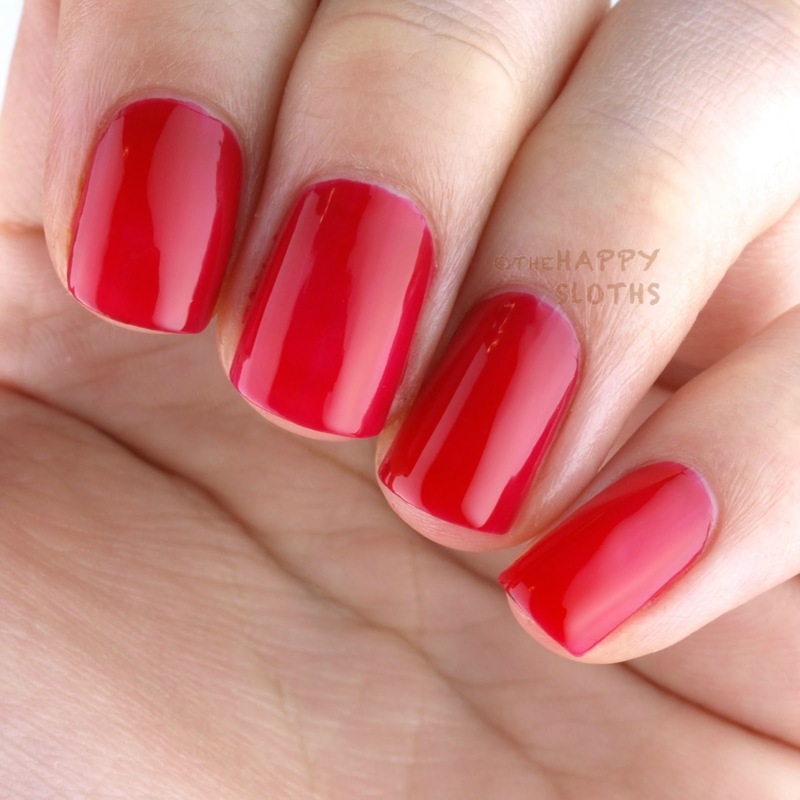 A sheer hot pink, this one has a translucent but even coverage with two coats. 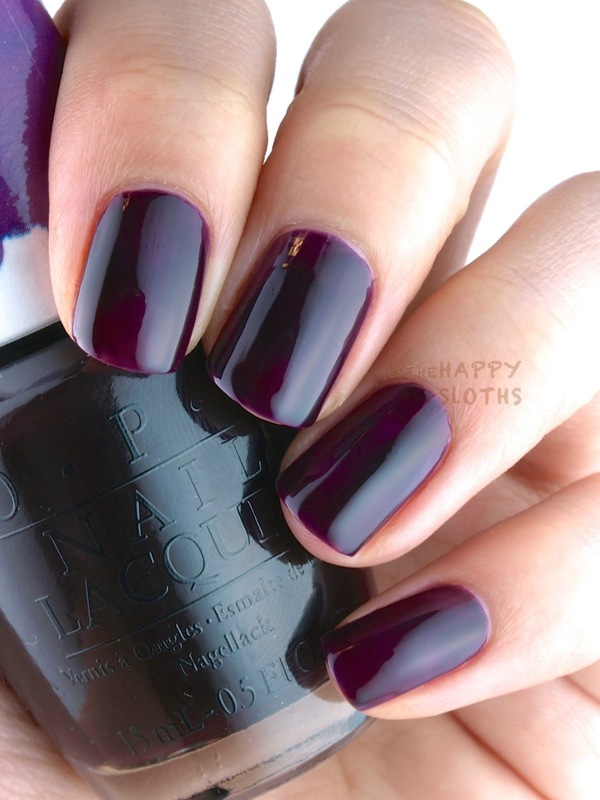 This is a very dark eggplant purple, with two coats it looks like a dark licorice jelly. A unique dark ink teal, this shade is quite opaque but a tad uneven, I had to use three coats for a nice coverage. 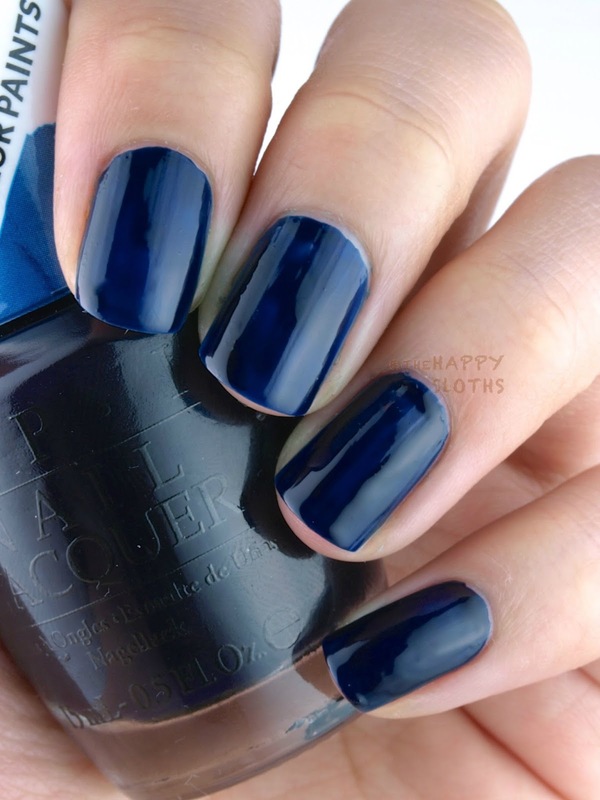 A deep inky blue, this one is fairly opaque in two coats. 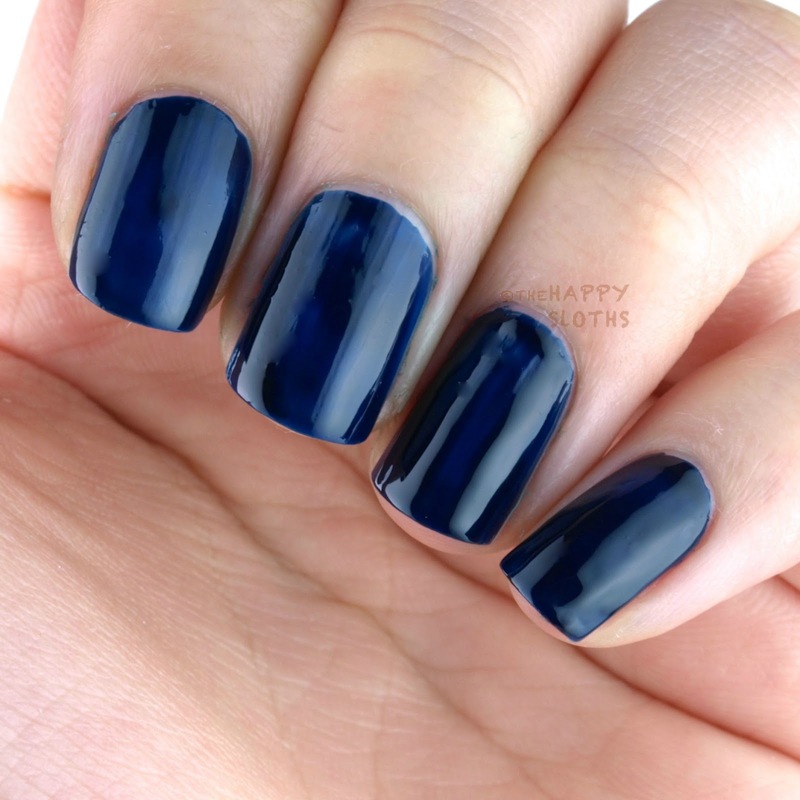 This shade also stains quite a bit so it should definitely be paired with a base if used alone. I was pleasantly surprised by the majority of these shades as I was originally expecting these to be super sheer, like the Sheer Tints released last year. 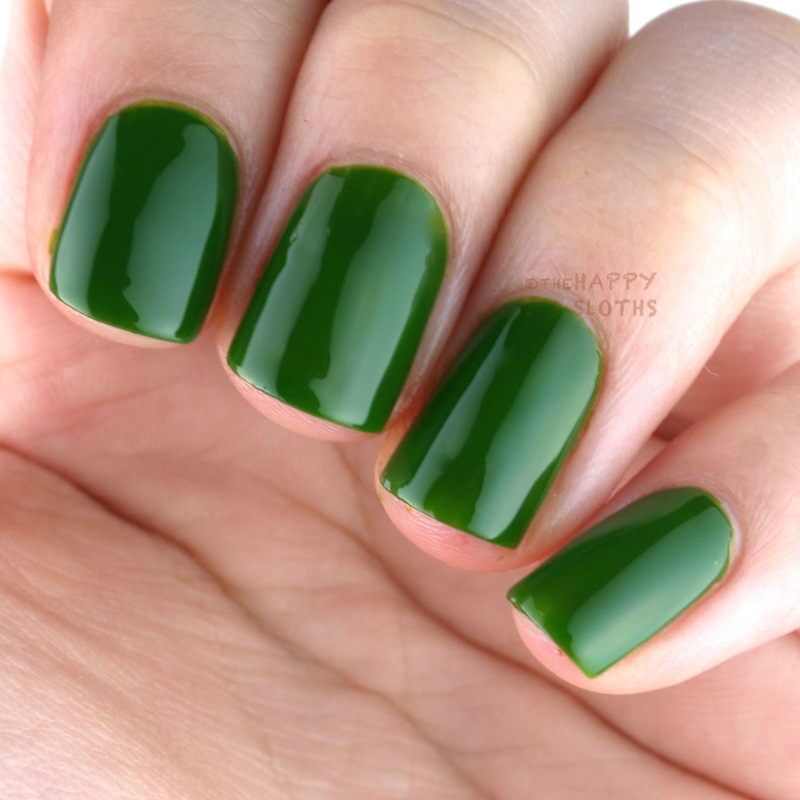 However, these are translucent nail colors with nice pigmentation and coverage. I have yet to test the blendability and the versatility of these shades but I'm looking forward to how these can be used together (I'm thinking layered stamping). 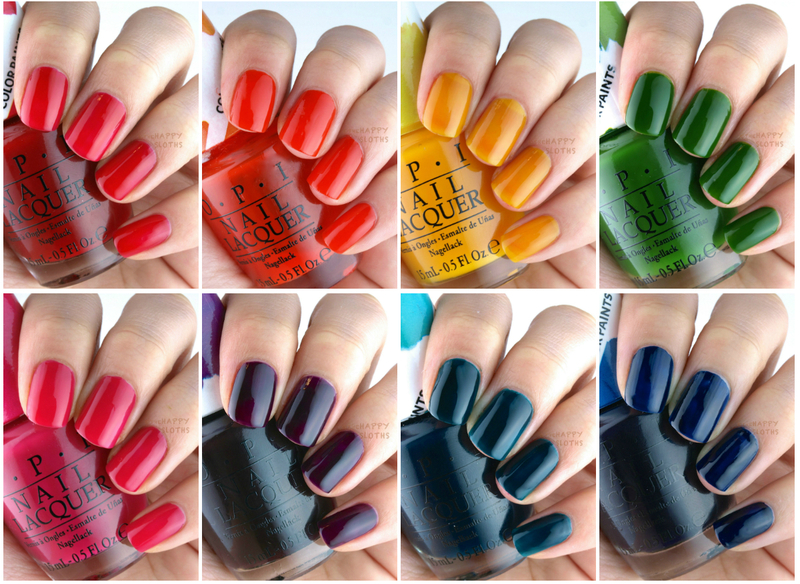 But overall, as standalone colors, these are some of the best translucent jelly polishes I've encountered so far! The Color Paints Collection will be available starting May 2015.